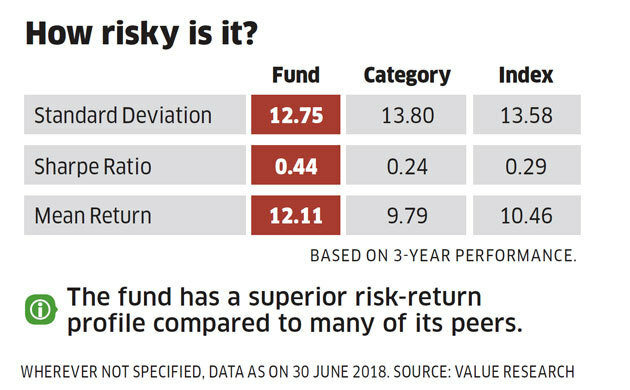 HOW HAS Axis Bluechip Fund PERFORMED? With a 7-year return of 14.86%, the fund has outperformed the benchmark index (12.33%) and the category average (12.21%). 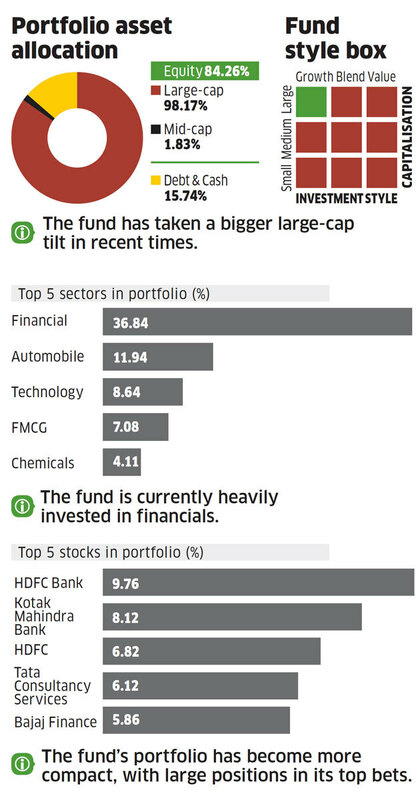 Where does Axis Bluechip Fund invest? Should you buy Axis Bluechip Fund? 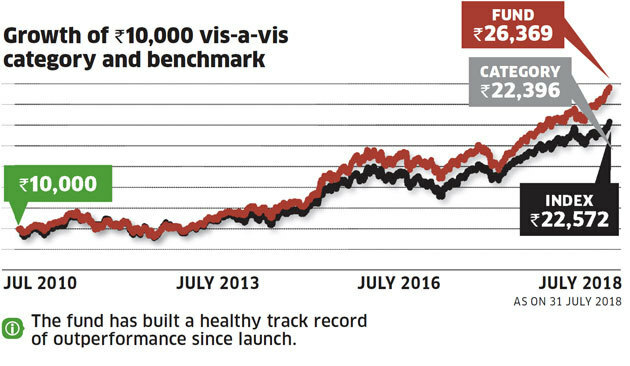 Axis Bluechip Fund has an impressive track record of outperformance. It emphasises on quality and growth in its stock picks, favouring companies with improving cash flows and higher earnings visibility. While the fund tends to maintain a compact portfolio, it has cut down on the number of stocks sharply in recent times in response to the prevailing market conditions where only some select stocks are doing well. Axis Bluechip Fund manager is comfortable taking large positions in a some high-conviction bets with the aim of delivering higher outperformance. The fund is adept at containing the downside better than its peers. This has held it in good stead over the long term, even as it has risked not matching peers during a market uptick. The fund has proven to a dependable offering in this category.